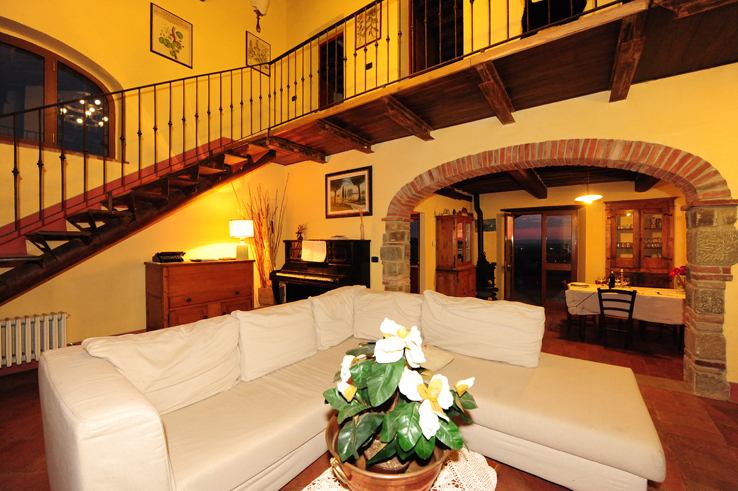 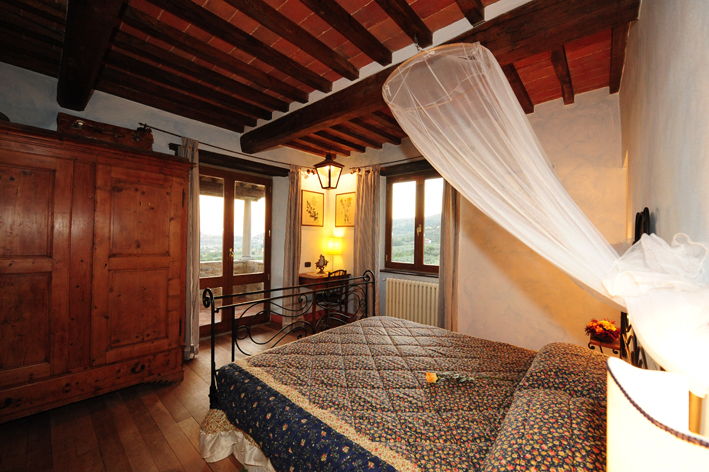 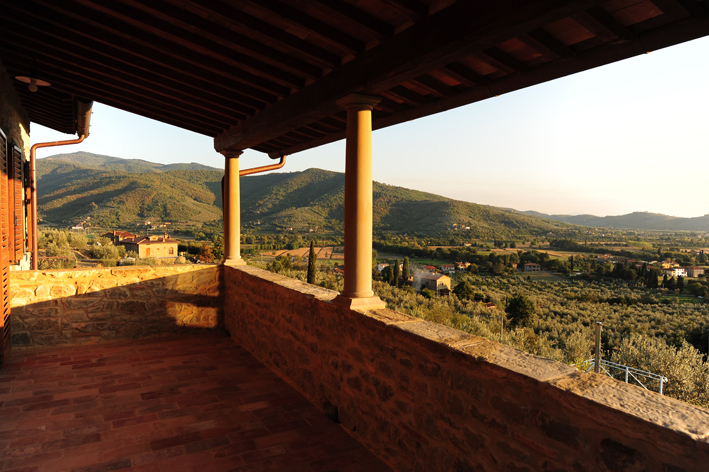 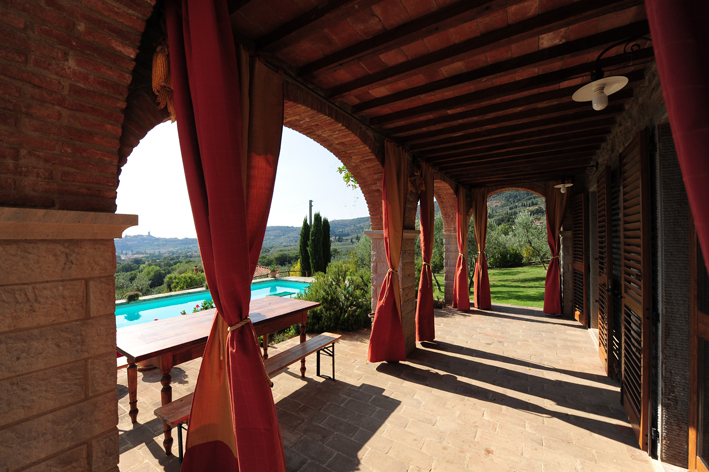 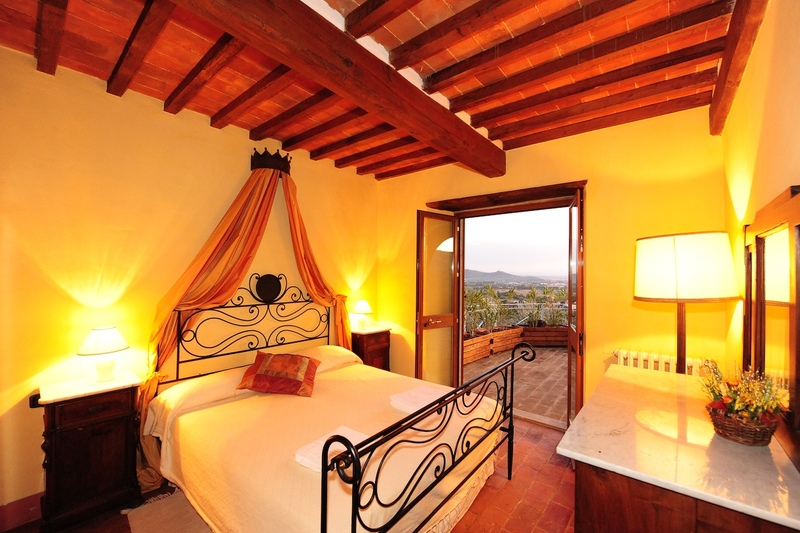 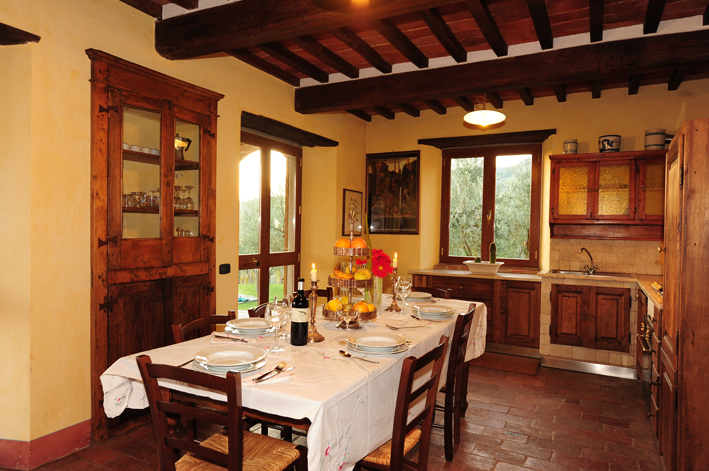 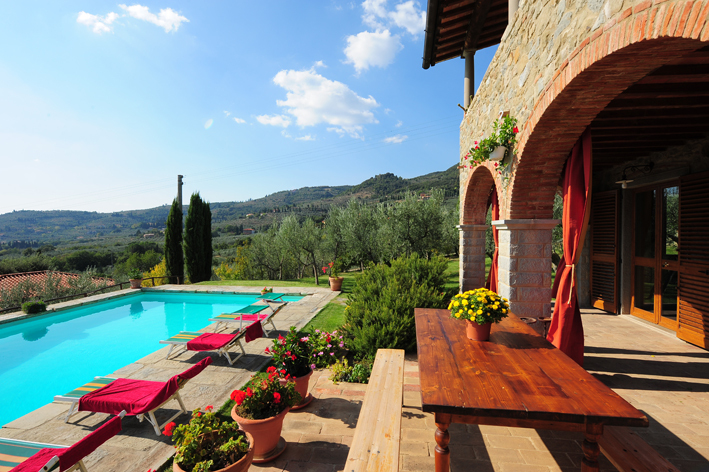 Gorgeous country house in the countryside of Arezzo, only 2 km from the small town of castelfiorentino. 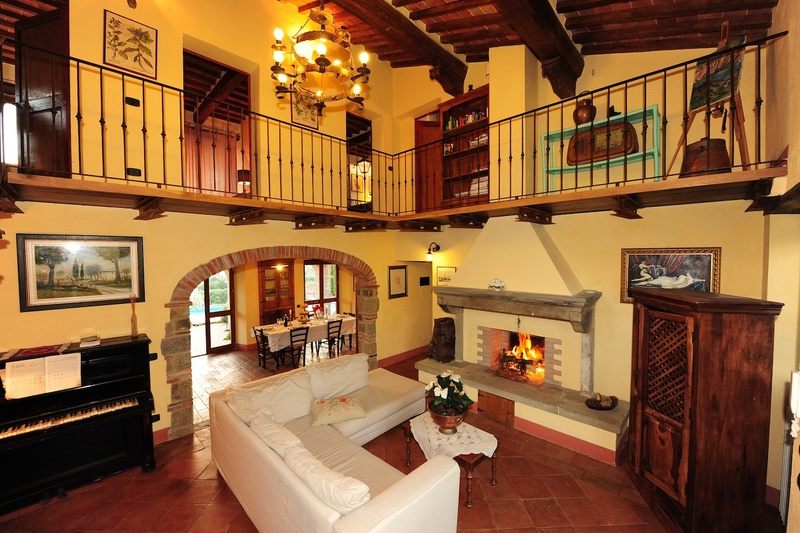 4 bedrooms, stunning locations, private panoramic terrace and swimming pool. 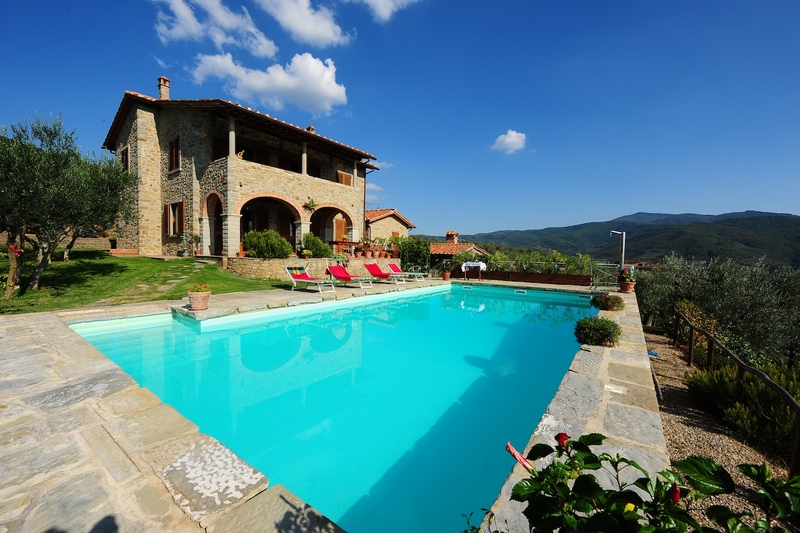 Great holiday villa with a great location. 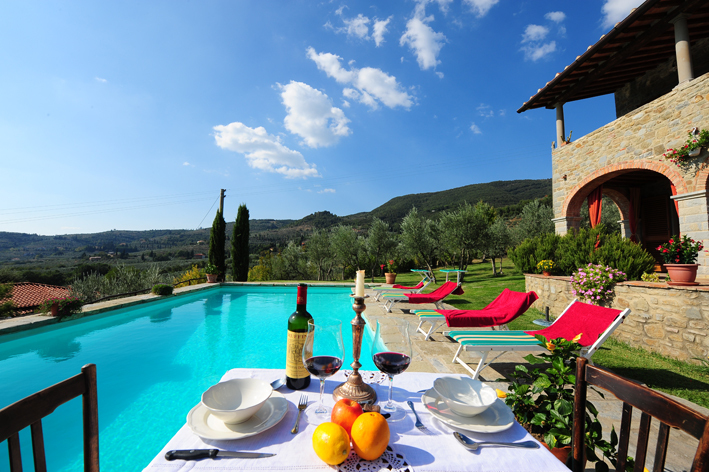 Tuscan dinners ‘al fresco’, this villa has a great BBQ area. 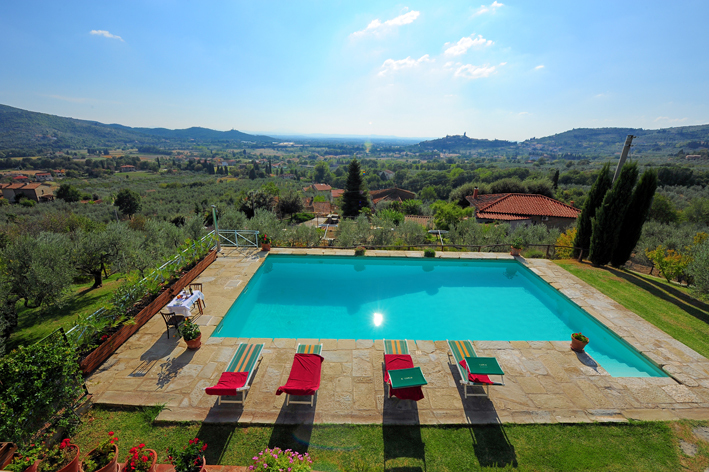 Visiting Arezzo, Cortona and other nearby towns. 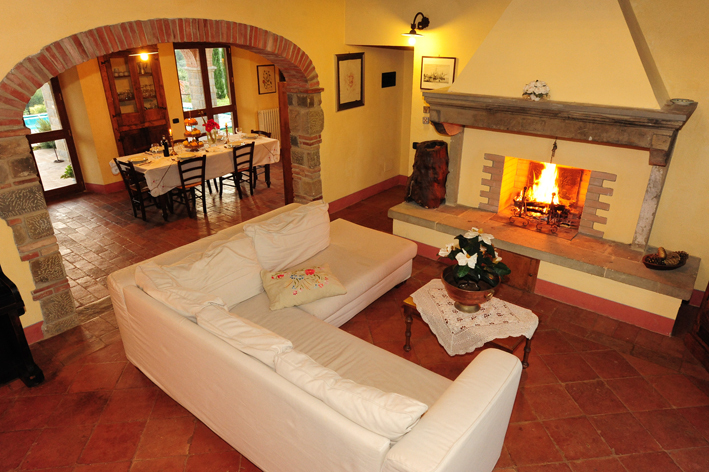 10 km from Cortona, 15 km from Arezzo. 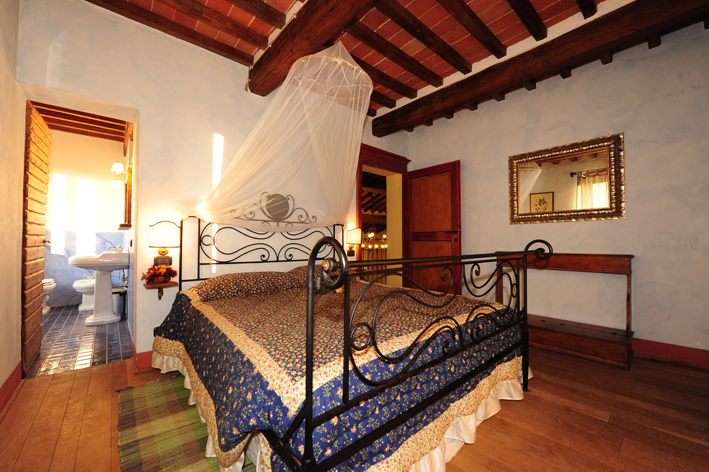 € 1700 / € 2250/ 3250 weekly stays.